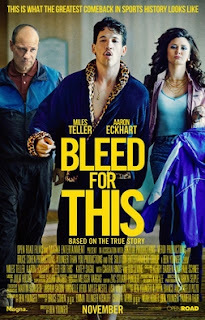 Eckhart talks about training as a boxer, being a fan boxing and the experience he had talking with the real Vinny Pazienza. The physical changes Eckhart needed to go through were only a small part of the challenge it was to portray his character. This larger than life story of Vinny Pazienza has several supporting characters and his trainer Kevin is one of the ones which is prominent in the movie. The Characters of Disney•Pixar’s “Finding Dory” Are Revealed!